We want to help you become a home owner! Are you a new buyer? Or are you needing to upsize or downsize? Let’s talk about your plans! 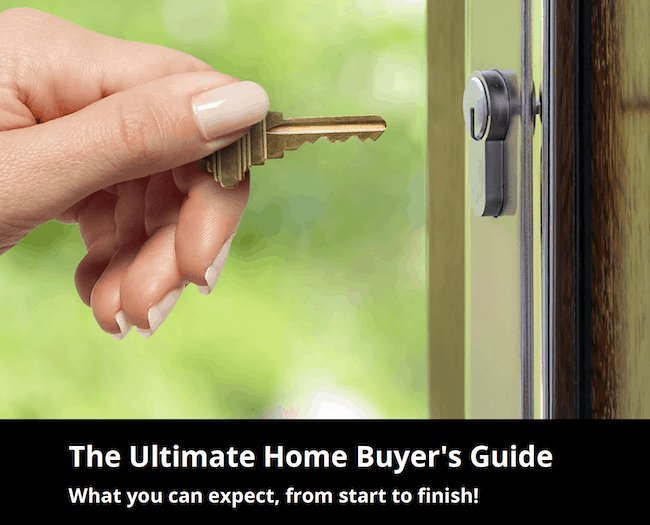 Our Ultimate Home Buyers Guide is a comprehensive booklet we have prepared that will tell you what to expect from start to finish in the home buying process. I’m really looking forward to helping you find that perfect home! As I’m sure you’re hoping and expecting, home shopping is exciting and a lot of fun! But it can also be stressful and aggravating at times. If you’re like most buyers, you probably want to just get out there and see homes, right!? (And, of course we will!) But please get our booklet, you will read it and refer back to it throughout the process of buying your home. While this guide won’t get into every little detail about the process (I’ll be taking care of a lot of things behind the scenes which you’ll never need to worry about)…it does get into some things you should know about, which will save you time, effort, money, and heartache. Again, I’m looking forward to working with you, and thanks for choosing to work with us! This 38 page booklet is free to you with no obligation! All you have to do is ask and we will get one to you. Call us, email us, or fill in the request below Select the booklet you want from the drop down menu.